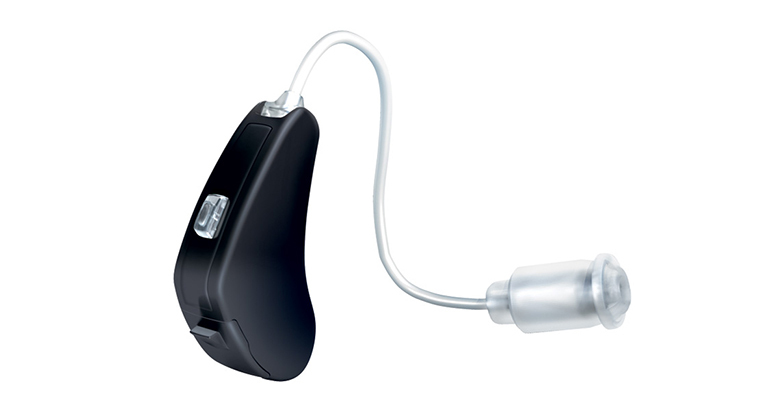 dot² by ReSound are tiny hearing aids. Their sleek design hides behind your ears so nobody else will see it. Weighing almost the same as a paper clip, it’s so lightweight you won’t feel it. But with a seriously powerful punch, dot2 by ReSound provides dramatic improvement for your hearing. dot² by ReSound is powered by our unique Surround Sound Processor™. Just like a surround sound speaker system, the hearing aids processes bass and treble separately, providing a rich, smoothly-blended listening experience.